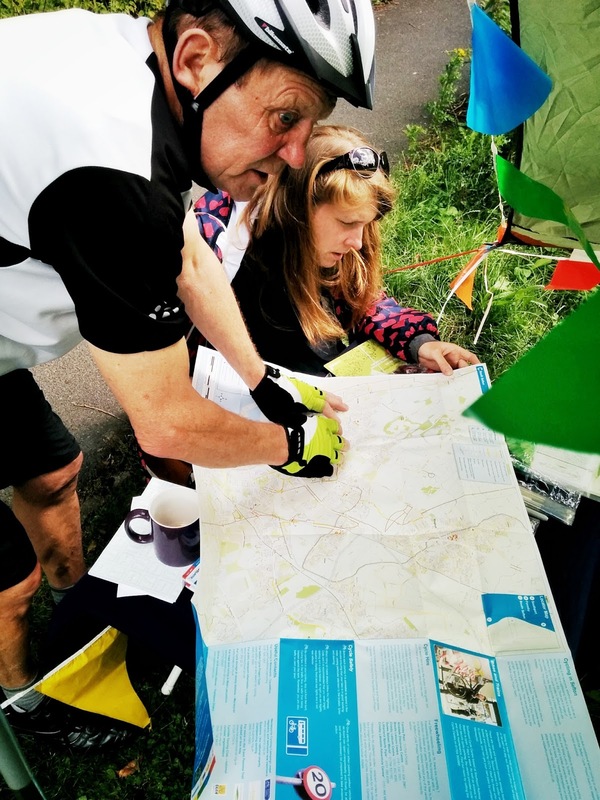 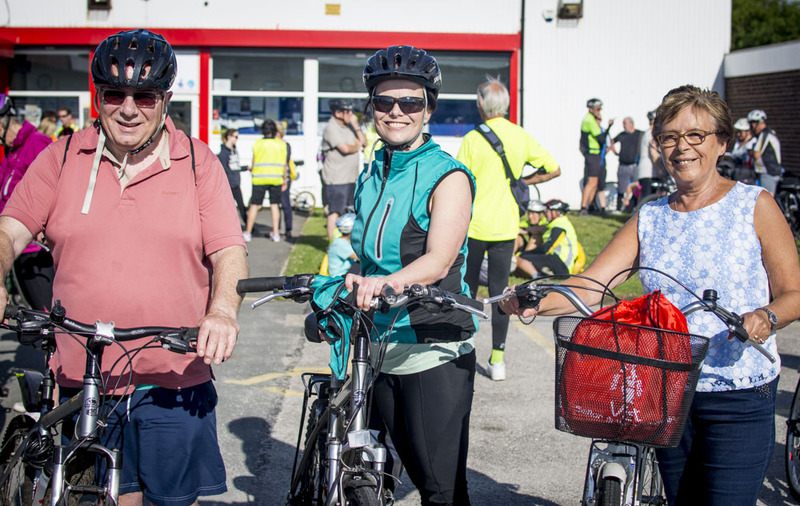 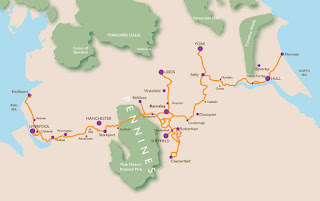 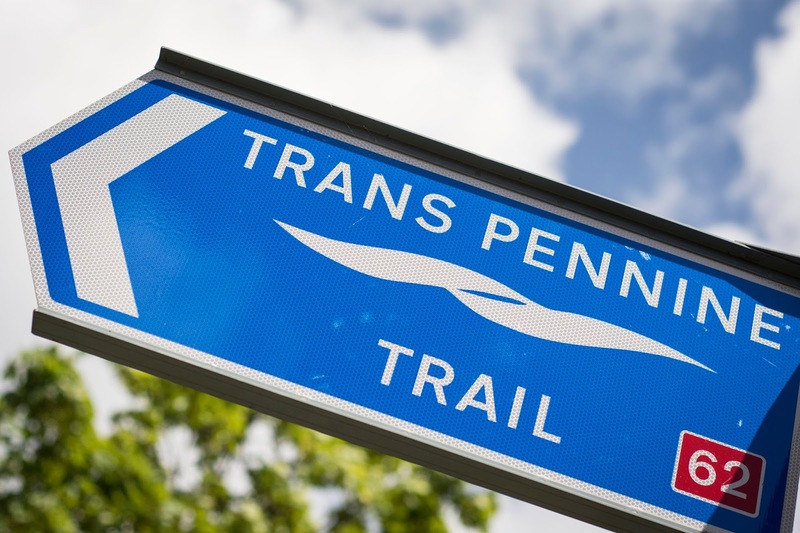 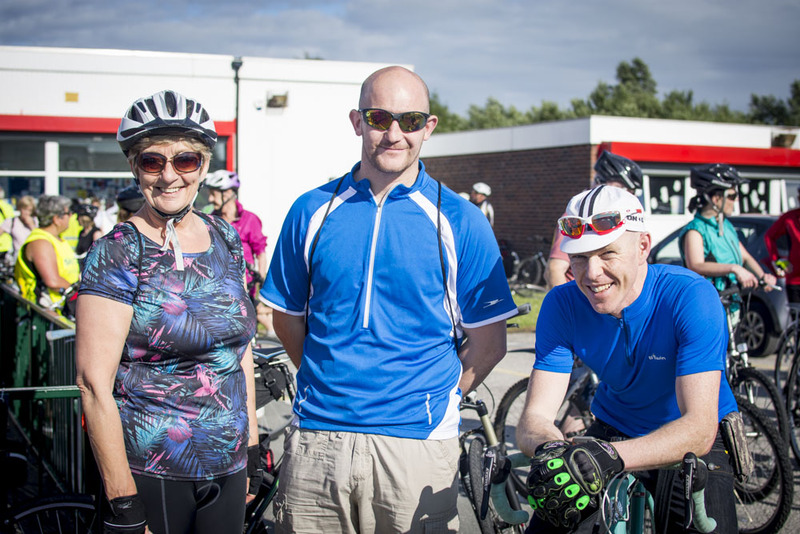 On the 29th of July 2015 between 10.30am and 4pm, we'll have a publicity stand located on the Sustrans owned area of land at the Maghull area of the Cheshire Lines path, Route 62 and part of the Trans Pennine Trail. 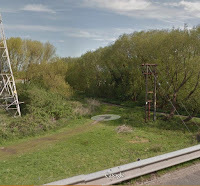 This is behind the houses on Sefton Drive, next to Sefton Lane and near to the Sefton Meadows Garden Centre. 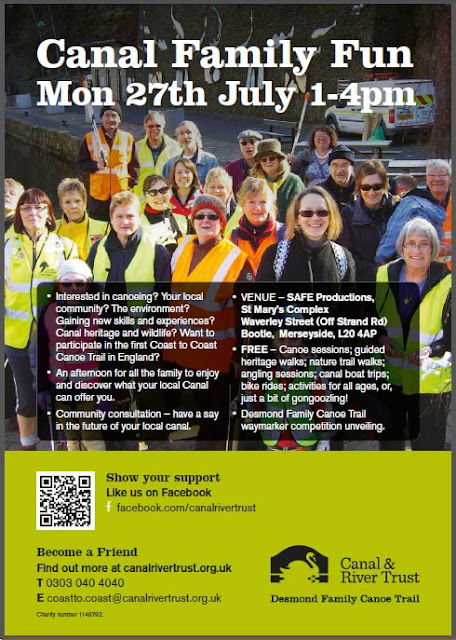 It would be good to see you there. 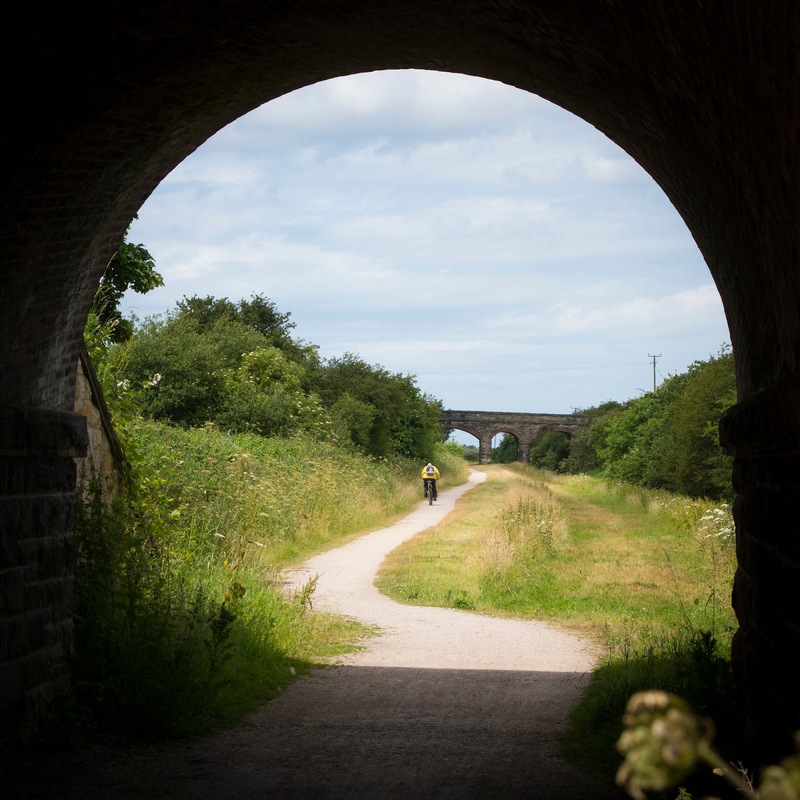 We'll have information on the local area, Sustrans, The Trans Pennine Trail and an opportunity to meet members of the volunteer group, ask questions or discuss issues. It would be great for you to visit and perhaps you can even tie it in a cycle or walk along this beautiful section of Route 62 and the Trans Pennine Trail... hope you can make it! 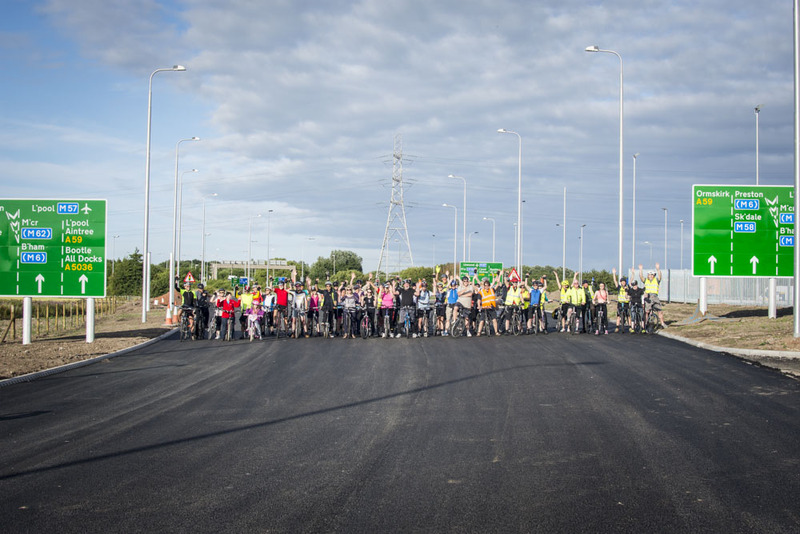 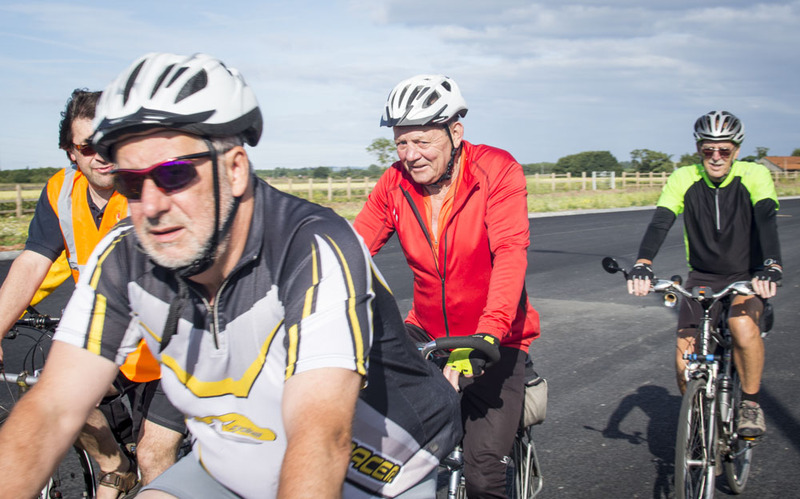 On the 14th of July many of the Merseyside North Volunteers attended a bike ride along the new Brooms Cross link road in Sefton. 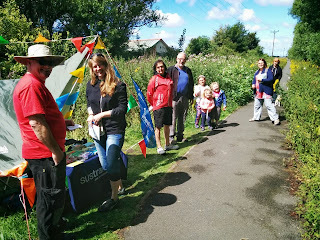 It was a well organised and attended event. 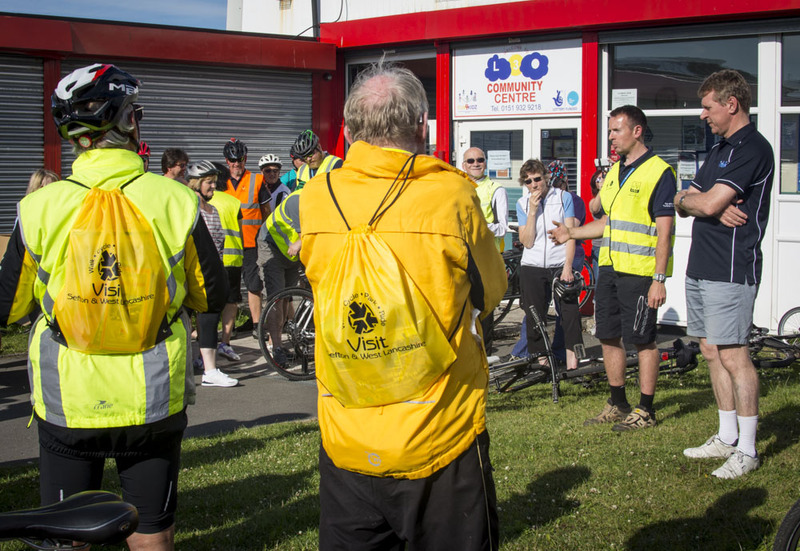 Leaving from the L30 Community Centre in Netherton, we had the opportunity to explore the new road before it is open to vehicle traffic. 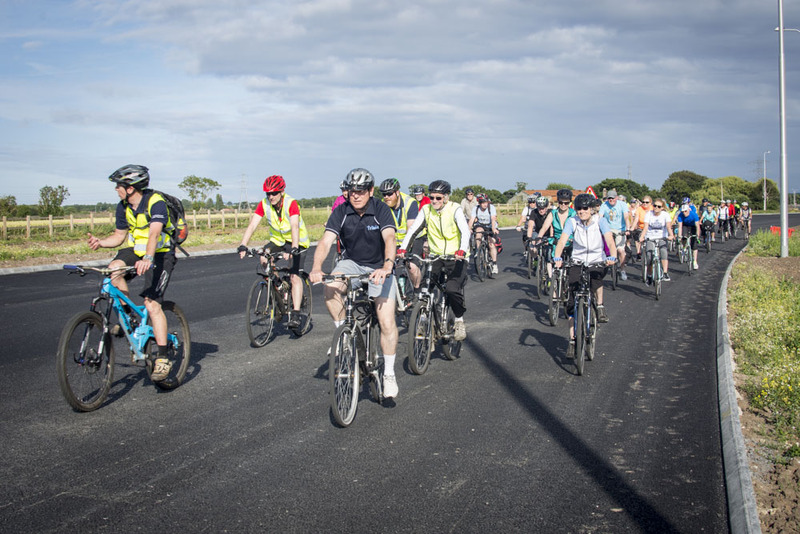 It was interesting to hear some of the facts and features of the new road. 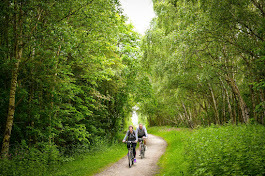 It was also an opportunity to view some of the access features for cycling, walking and horse riding. Well done to all those involved.